The Federation and the Cardassians enjoy a tenuous peace. But that peace is thrown into jeopardy when Captain Benjamin Maxwell takes his ship into Cardassian space and starts blowing things up. 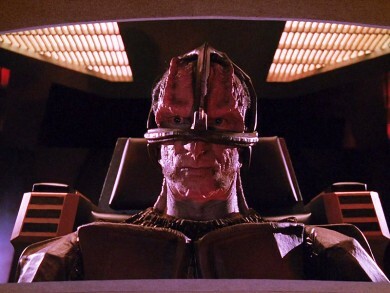 Things with Cardassians in them. Captain Picard is ordered to take the Enterprise into Cardassian space, stop Maxwell, and preserve the peace at any cost. 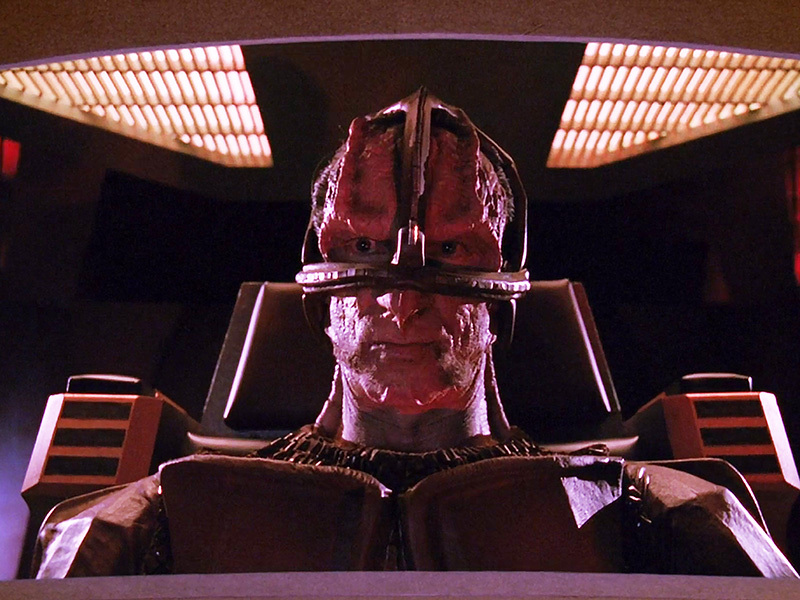 Oh, and bring some Cardassians with you. All of that and – believe it or not – this is a Miles O’Brien episode. Find out why when we put The Wounded in the Mission Log.